Half sheet nonstick Silicone Baking Mat is Perfect for baking jelly roll cakes, bread, pastries, cookies, and more. Nonstick Silicone baking mat is essential baking tools for home baker and industrial bakery. 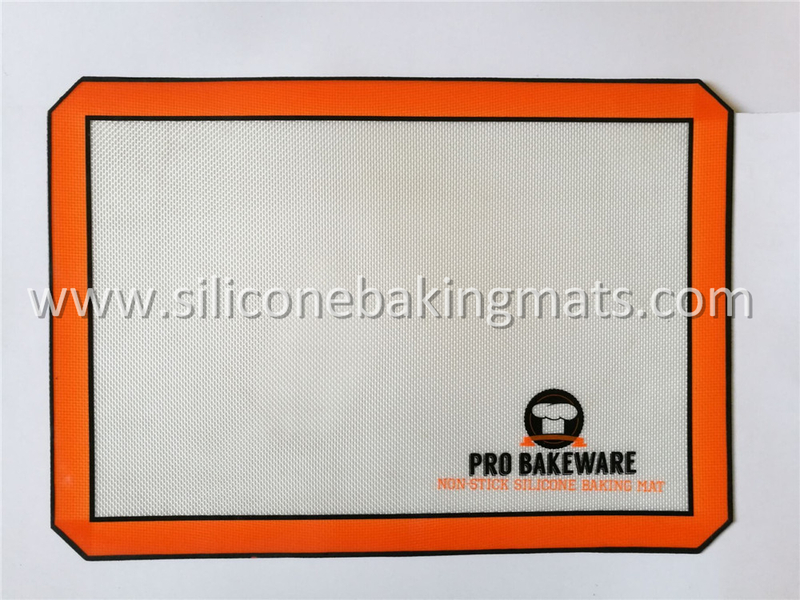 Half sheet silicone baking mat can stand -40°F to 500°F(-40°C to 260°C) and can be used for more than 2000 times. You can save a lot of money on parchment paper. BPA Free, NSF, FDA, LFGB, DRCCRF certified silicone baking mat is eco friendly ideal baking tools in your kitchen. Various sizes can be available. Founded in 1996' s, Chenguang specialized in fiberglass related machine and products for more than 22 years. We have rich experience in manufacture all kinds of coating machines for Fiberglass Mesh, self-adhesive joint tape, Fiberglass Fabric and Fiberglass Geogrid. 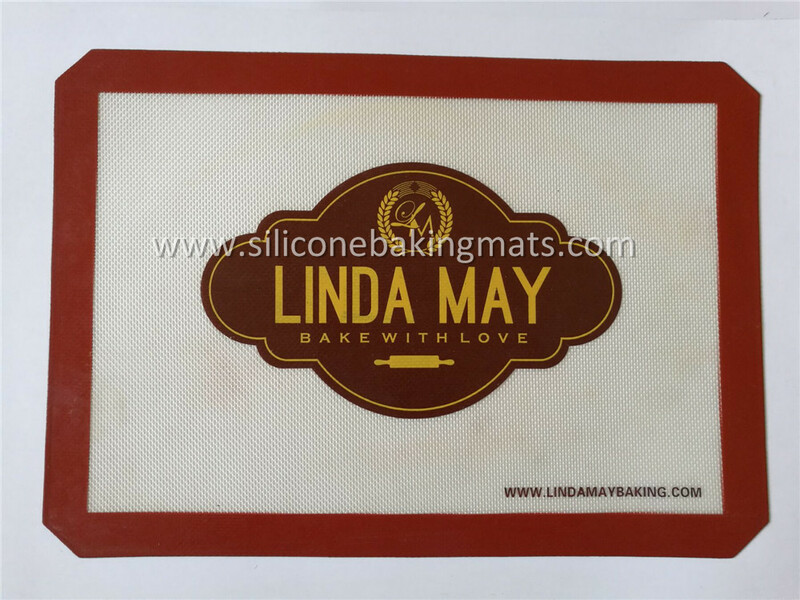 In 2010' s, we started to produce silicone baking mat & Silicone Pastry Mat and have abtained 4 national patents from the government. All the machines are designed and made by ourselves, which allow us to keep high quality level at competitive price. At present, our mats have been exported to more than 30 countries and are best sellers on Amazon, Aldi, Bed Bath & Beyond, Ebay, QVC, Walmart, Kroger, Costco etc. 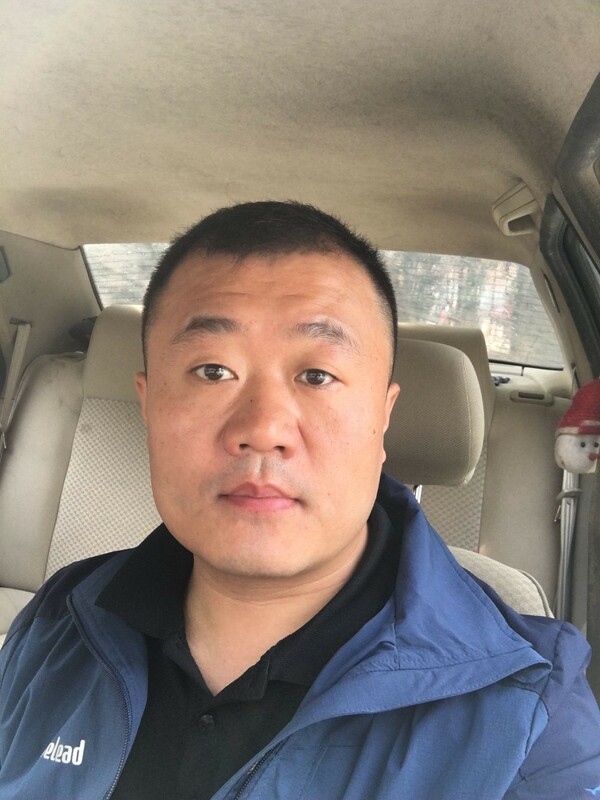 You`re welcome to visit us for further business negotiation and cooperation! 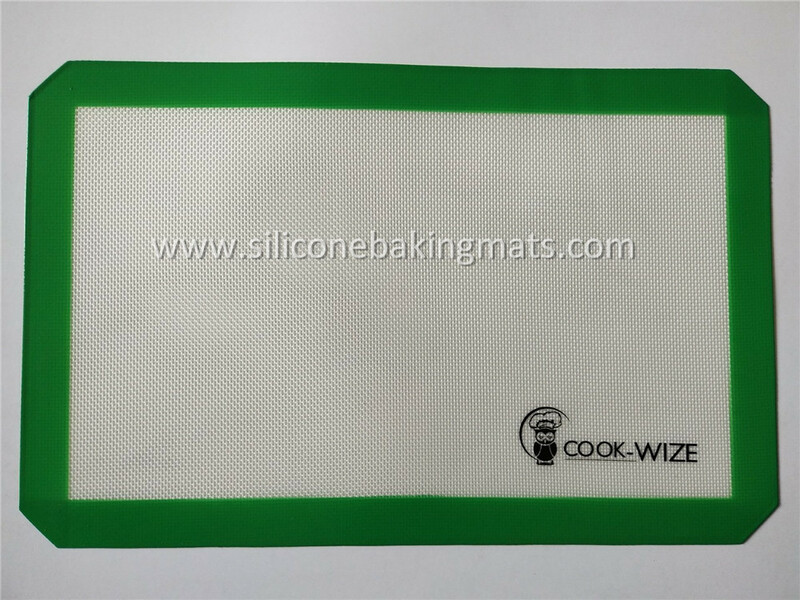 Looking for ideal Silicone Baking Mat Manufacturer & supplier ? We have a wide selection at great prices to help you get creative. All the Nonstick Silicone Baking Mat are quality guaranteed. 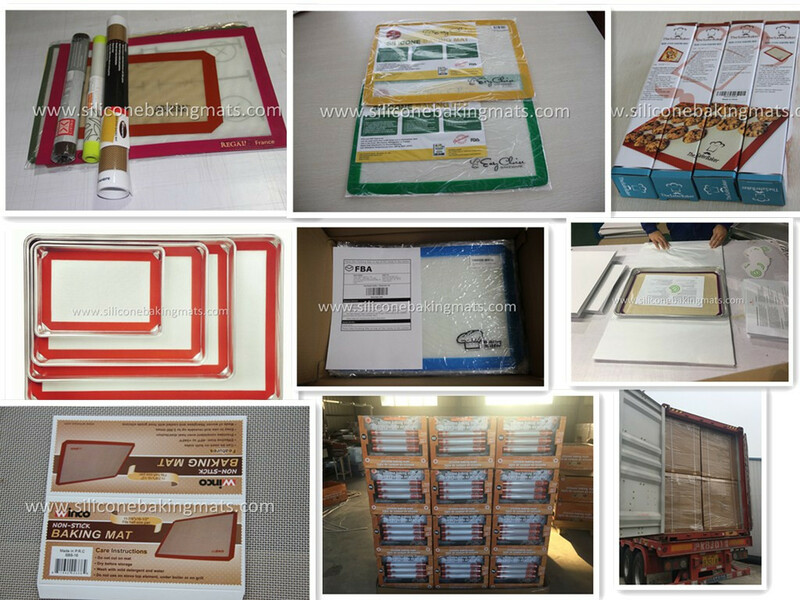 We are China Origin Factory of Half Sheet Silicone Baking Mat. If you have any question, please feel free to contact us.